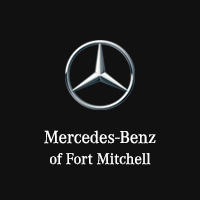 Welcome to Mercedes-Benz of Fort Mitchell. 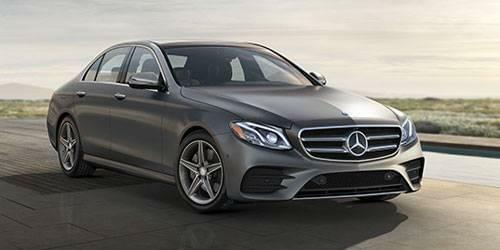 We invite you to use our Model Research Grid to learn more about the latest models from Mercedes-Benz, including the awarding-winning C-Class sedan. 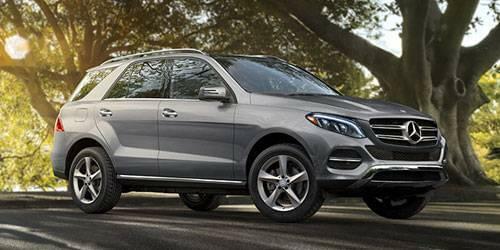 After you have found the Mercedes-Benz that is right for you we encourage you to take it for a test drive at Mercedes-Benz of Fort Mitchell. 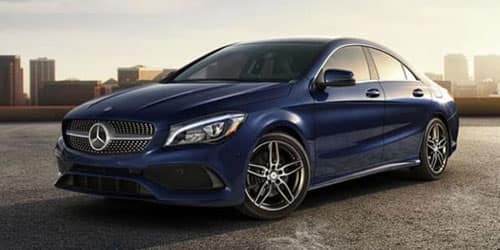 Mercedes-Benz demands the highest quality and capability in all of its vehicles, but it can show its affordable side with the CLA and C-Class. 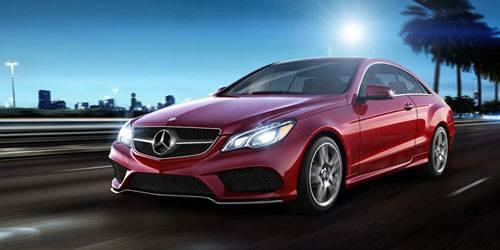 Out of the starting gate, these cars offer value packages to pamper the buyer. 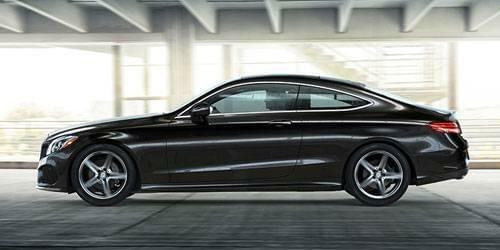 Earning number one among small luxury cars for two years in a row, the C-Class impresses critics and consumers alike. 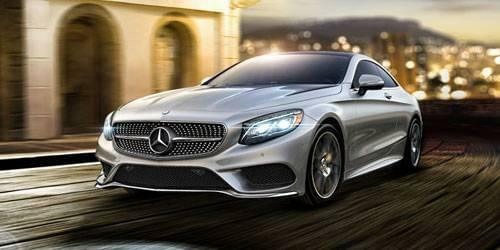 This performer lets you choose a fuel-efficient turbo or aim for a 503-horsepower engine. 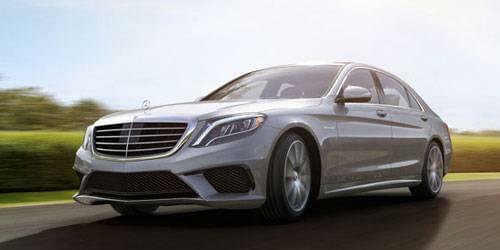 For a busy family, the E-Class serves up quality and comfort in a midsized sedan. With a hatchback and a rear-facing third-row, this car turns into a family wagon. Four powerful engines let you climb as high as 577 horsepower. 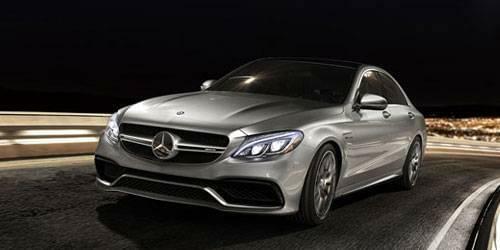 Rich leathers and remarkable features unite the S-Class sedan lineup. Surprises range from the 300-bulb LED ambient lighting to the simulated hot stone massaging seats to a panoramic roof. Performance zooms upward with the introduction of a 661-horsepower engine. 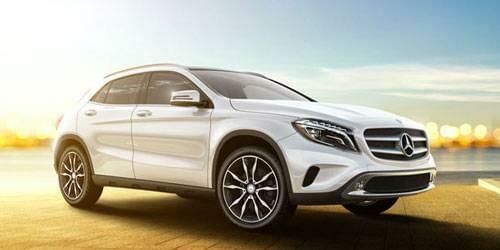 The GLA is the smallest Mercedes-Benz crossover, but it has a big attitude. With its almost-flat backseat floor, your passengers may not realize that this isn’t a midsized ride. 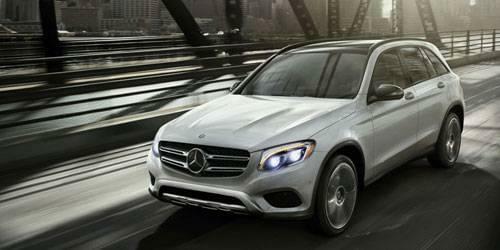 Moving up, the midsized GLC SUV has plenty of space for your wiggling kids. 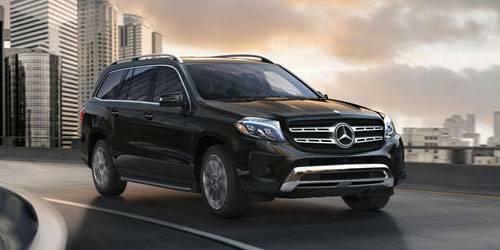 Next up, the GLK arrives as a generous two-row upscale style for your consideration. The GL three-row SUV can handle big families. These SUVS offer horsepower of 550 or more. If you are serious about off-roading, you may want to look at the G-Class. Drivers will love the adventure capability. 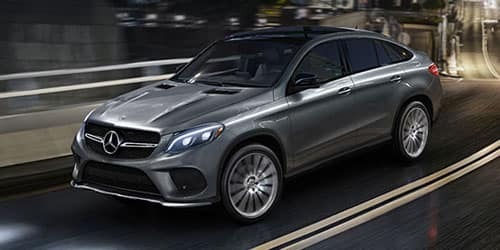 Ready for anything, top torque thrust is rated at 738 lb.-ft.
Mercedes-Benz drivers will appreciate the COMAND® touchscreen technology. Navigation, HD radio and an available Wi-Fi hotspot add to your entertainment choices. Exclusive MAGIC SKY CONTROL® can darken the moon roof to keep out bright sunlight. Self-parking systems can reduce driver stress. The car may slow itself with collision prevention assist braking. Likewise, the crossover may pull itself gently back into the lane with a lane watch steering assist. The surround view camera system watches for potential road hazards.